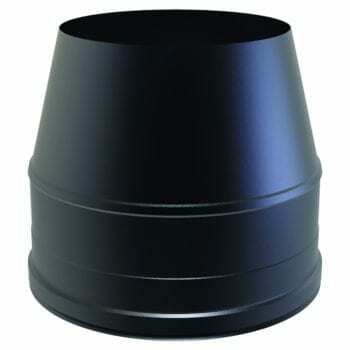 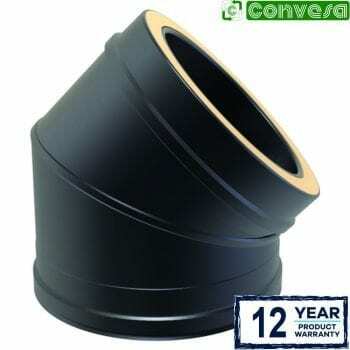 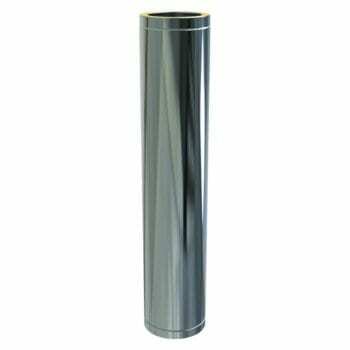 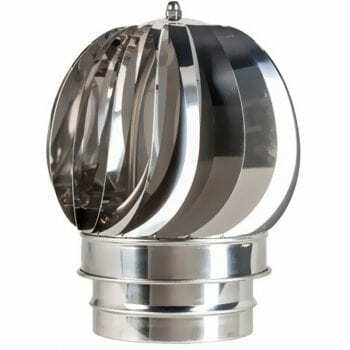 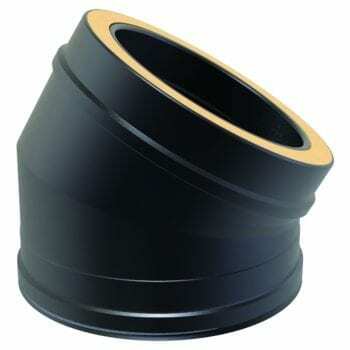 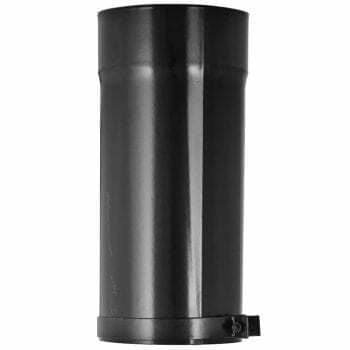 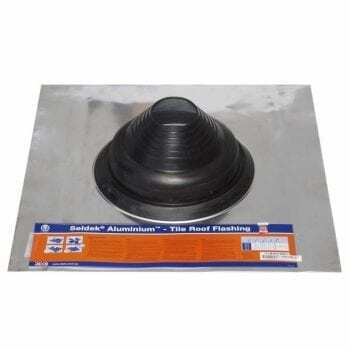 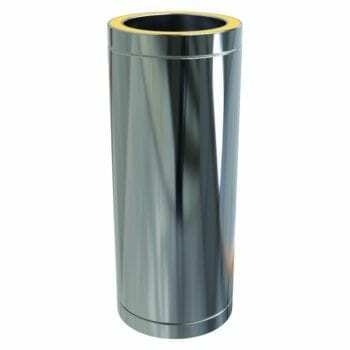 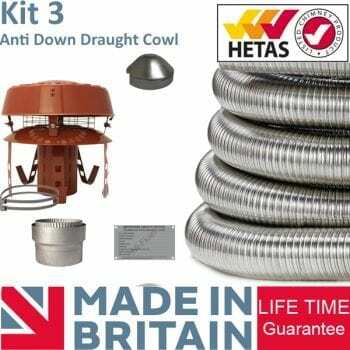 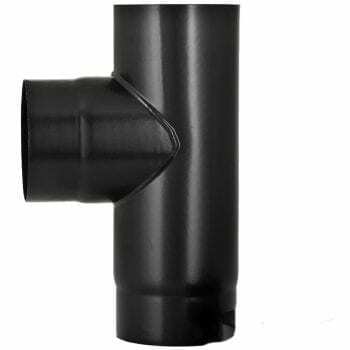 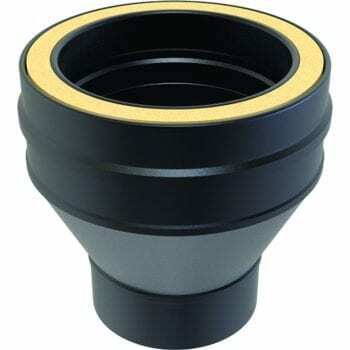 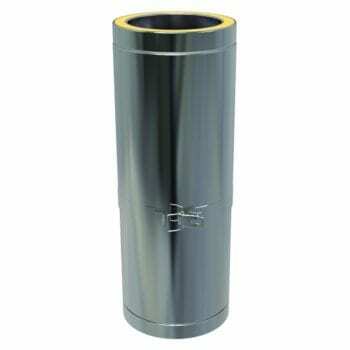 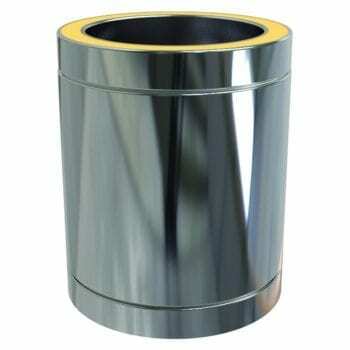 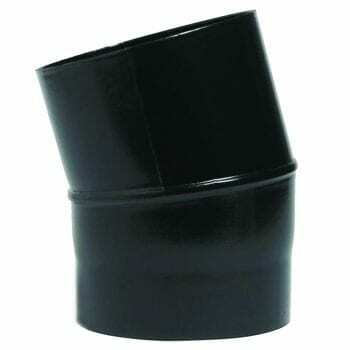 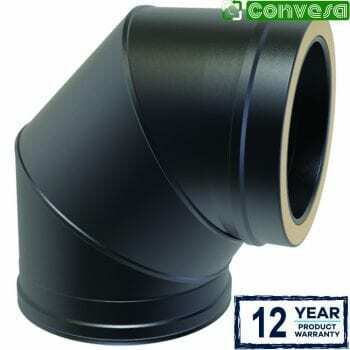 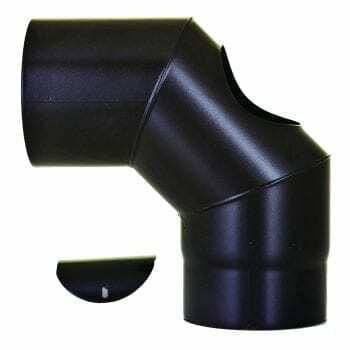 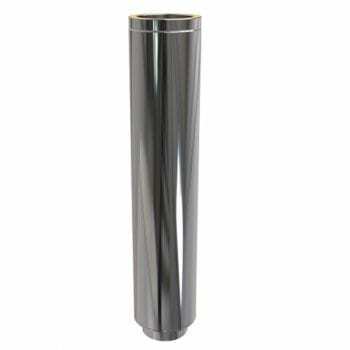 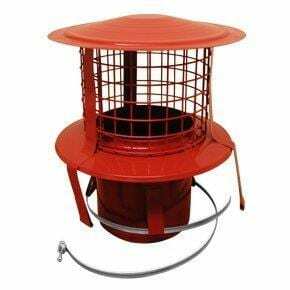 Flues & Fittings for wood burning & solid flue stoves, huge range in stock. 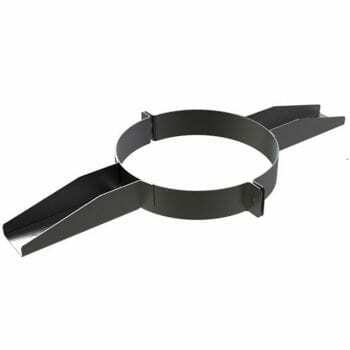 To complement the perfect stove you will need the correct flues & fittings and in the future perhaps even the odd spare part. 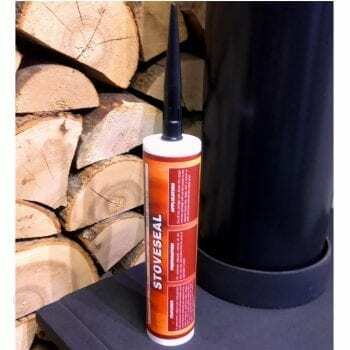 Use SNH’s premium quality HETAS Approved products to enable you to put a multi fuel stove or log burner virtually anywhere and create an aesthetically pleasing and safe flue route. 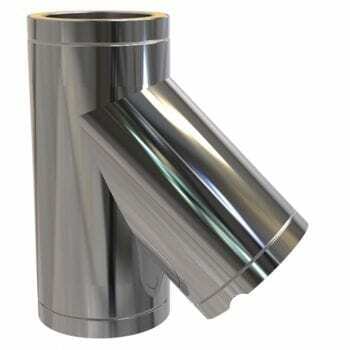 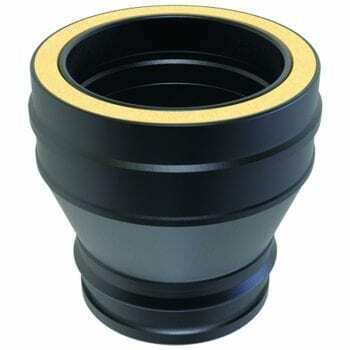 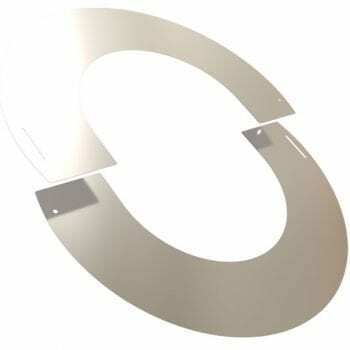 We stock single skin and twin wall flues, flexible liners, bends, elbows and just about anything you can think of in a selection of materials, from stainless steel to vitreous enamel. 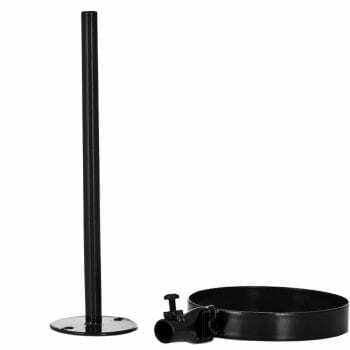 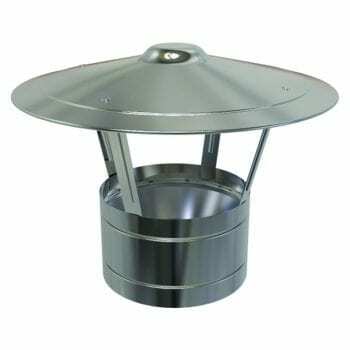 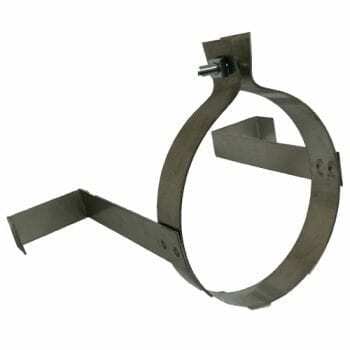 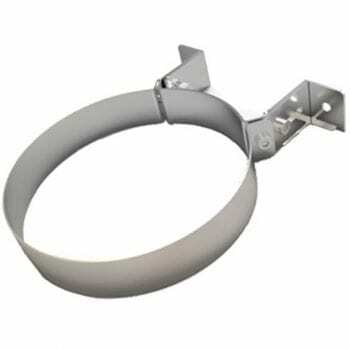 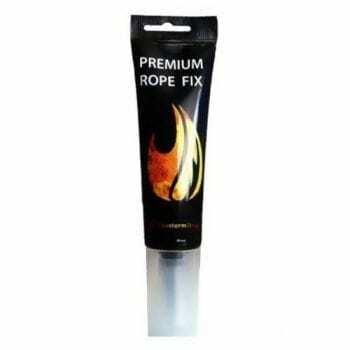 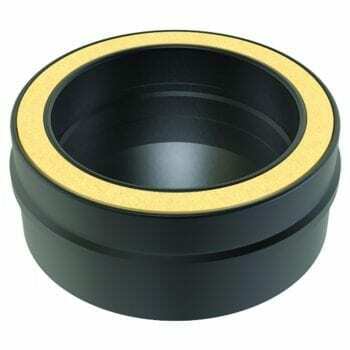 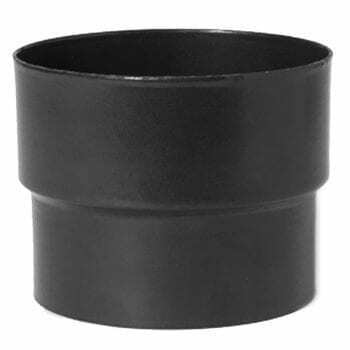 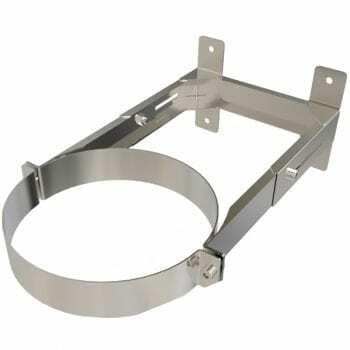 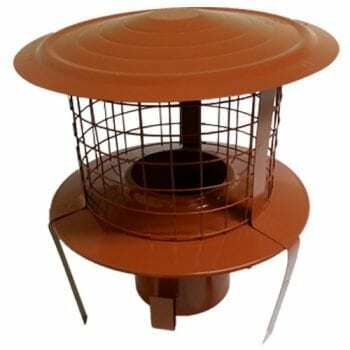 We have a wide selection of adaptors, brackets, caps, clamps, collars, covers, cowls, flashing’s, stove ropes, supports and more.